Yosemite was high on my list to take my family not only due to its natural grandeur, but also because it is one of the easiest to access for small children. The floor of the Yosemite Valley is wide and flat, with many strollable trails and low-impact hikes, and jaw-dropping views from anywhere in the park that were sure to impress even the most jaded third grader. Yosemite is also subject to a minimal amount of light pollution, and so offers astonishing views of the night sky that simply aren’t possible most anywhere else. It was decades ago while camping on the floor of the Grand Canyon with my late father that I first experienced the awe-inspiring view of the stars unsullied by the ambient light of cities. On the first night, as I walked along the trail to our tent, the glittering vault above me was so vast and deep that it was physically disorienting. Even though the trail was mostly flat, the edge of the sky seemed to begin somewhere below me, as if I was tightrope-walking at a great height. I felt dizzy and off-balance, that if I tripped I would fall headlong into that endless field of stars. It was humbling, exhilarating, and I never forgot it. And this year I’ve journeyed to Yosemite National Park for the express purpose of sharing this unforgettable view with my family. On the last day of our Yosemite visit, we depart the recommended Tenaya Lodge, drive the short distance to the entrance to Yosemite National Park, and follow the winding mountain road to Glacier Point. Arriving at the parking lot of Glacier Point, my wife is a bit disconcerted to see that the station is closed, the point mostly deserted, and the few stragglers that are left are all in the process of leaving. I had planned our visit carefully, however, making sure that we arrived on a night with no moon and it promised to be one of the very best nights of the summer for stargazing. Hopping out of the car, we wander around in the dusk enjoying the views of the Yosemite Valley, the Giant Staircase, and the Tenaya Valley. 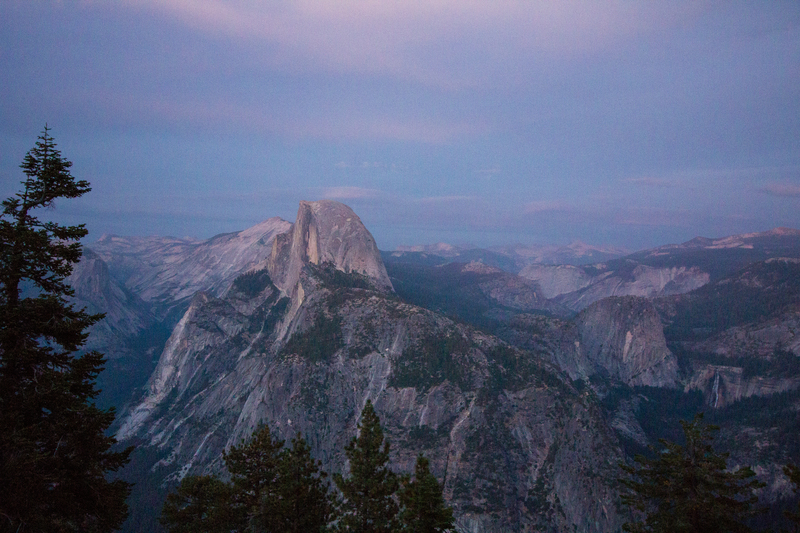 We watch the nearly horizontal light move across Half Dome as the sun shifts lower in the sky. As the sun finally sinks out of sight, the last of the other visitors finally depart, and we are suddenly alone. Now I privately start to question whether or not I’d made a mistake; if this is to be one of the best nights of the summer to view the night sky at Yosemite, where is everyone? Did I get my dates mixed up? This nagging worry aside, there is still much to see from this grand vista, even in the fading light, so we continue to explore the point. It will be a little while before true nightfall, and even longer before our eyes adjust and the stars become visible. As the darkness deepens even further, I recall that some have accidentally fallen to their deaths from Glacier Point, and start to lose a bit of my nerve. While we’re already a safe distance from the cliff-edge, I slowly back my son and myself a little further away out of an overabundance of caution. As the night closes in, my wife nervously decides to wait in the car, taking my son with her. I can’t understand it. Why are we the only ones here? This is the right place, and I’m sure this is the right day. In the last of the dim light, I half-feel my way to a seated position on the ground, stare up at the sky, and wait as my eyes incorporate a new definition of blackness. Moments later, the darkness becomes nearly absolute. I can’t see my hand in front of my face. The last time I saw dark this impenetrable I was hundreds of feet underground in a South American cave. Even on that long-ago night in the Grand Canyon with my dad, I don’t recall it being this utterly black. It’s a first for me, to experience this subterranean-degree of blindness while sitting on top of a mountain in the open air. Intellectually, I know where I am in relationship to the edge, and I know I could find my way back without accidentally plummeting thousands of feet to the valley floor, but the depth of the darkness is still a little unnerving. And then, very gradually, my eyes start to adjust. It can take half an hour for the human eye to adapt to such low levels of light but, eventually, I begin to become aware of the sky above me. The faint starlight above seems to slowly become brighter, and then I see it — the Sagittarius Arm of the Milky Way galaxy spiraling up into the boundless field of stars. I stare for a long moment, and then hurriedly find my feet to run back to the car to fetch my family. When I reach the parking lot, my and wife and son are already headed back to the lookout point to find me, as a NPS/Travel Yosemite bus pulls up for a stargazing tour that embarked from the valley floor an hour earlier. We make our way back to the lookout point and its small stone amphitheater to settle in for our stargazing, and the tour group joins us a few moments later. Once everyone is seated, the guide instructs her charges to turn off their flashlights, and the darkness folds back in on us. Using a laser pointer, she then proceeds to give us a nickel tour of the night sky that most of us never get the opportunity to see. She points out The Great Rift, that dark scar of molecular clouds that jaggedly cuts through the bright clusters of stars. She puts names to so much of what we can see and, once we’ve heard enough to fill us with an appreciation for it, throws in a dollop of consciousness-raising about the growing threat of light pollution, and the importance of preserving the very few dark skies that remain. She even shares an original song with us, filling the night with a surprisingly beautiful singing voice, a thrilling grace note to complement the celestial light show high above us. It’s educational, and enjoyable, and I’m grateful for it, but I also appreciate the quiet moments where nothing is said, and we simply enjoy our audience with the infinite in silence. 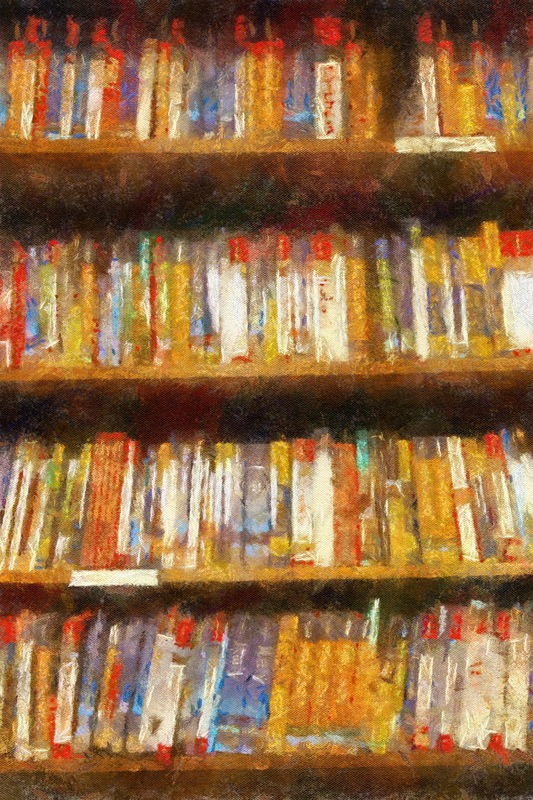 My wife sits snuggled into a camp blanket beside me while my son leans back on my bent knees, his face tilted upward into the incomprehensible vastness, his eyes wide and wondering. We had seen so much at Yosemite over the past three days, but this is what my family will remember most. One summer night in the heart of Yosemite, in the clarity made possible by a rare darkness, we looked out and saw the stars. As of this writing, the road to Glacier Point is currently under six to eight feet of snow and closed for winter, but typically re-opens in mid-to-late May and stays open through early November. Check the Yosemite National Park website for updates. 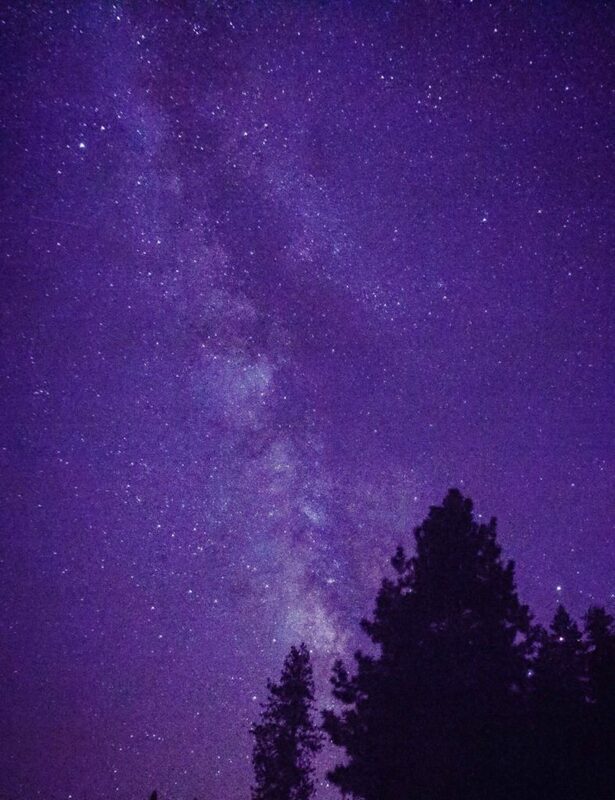 The Starry Night Skies Over Yosemite is offered year-round in Yosemite Valley by naturalists of Yosemite Hospitality. Tickets are $10 each, space is limited, and advanced registration is required. Purchase tickets at any Tour & Activity Desk or call 209.372.4386. The Starry Night Skies Over Glacier Point program includes bus transportation in the summer months. Follow the link for dates and times. The NPS does a free astronomy program Saturday evenings at Glacier Point prior to the Star Parties where visiting astronomy clubs share their telescopes and knowledge with park visitors. It’s always a great time to visit our national parks, but if you have a fourth grader in your family, this year you have an extra added incentive. For 2017, the National Park Service is offering free admission to all of the parks for any child in fourth grade and their families through their Every Kid in a Park initiative. 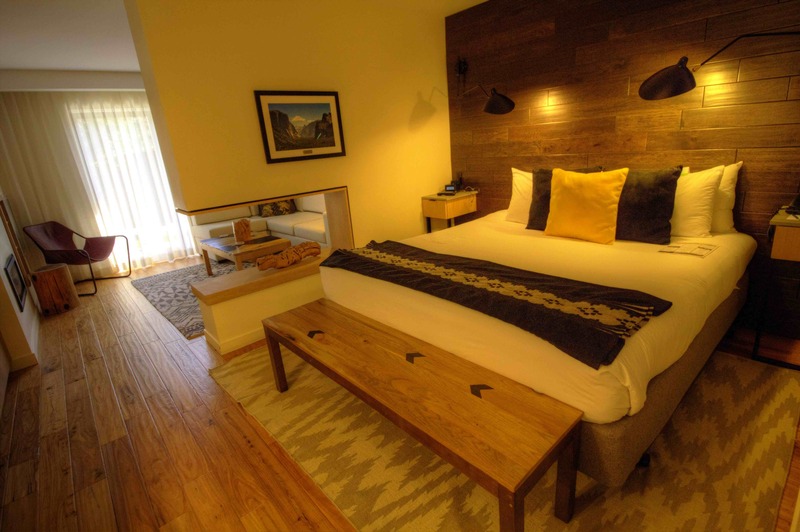 The park offers a variety of lodging options from tent-camping, to the tent-cabins, to hotel rooms that range from basic to elegantly rustic. One of the vacation challenges we routinely face in my family is that my son and I enjoy roughing it, and my wife most decidedly does not. While us boys enjoy both resort experiences and more rustic pleasures, my wife reacts to the words “tent-camping” like other people do to the words “water-boarding”; it’s torture, she can’t understand why any sane person would do it, and she thinks it should be abolished. Consequently, our family travel plans are often carefully negotiated compromises designed to let everyone get their own way to some extent. 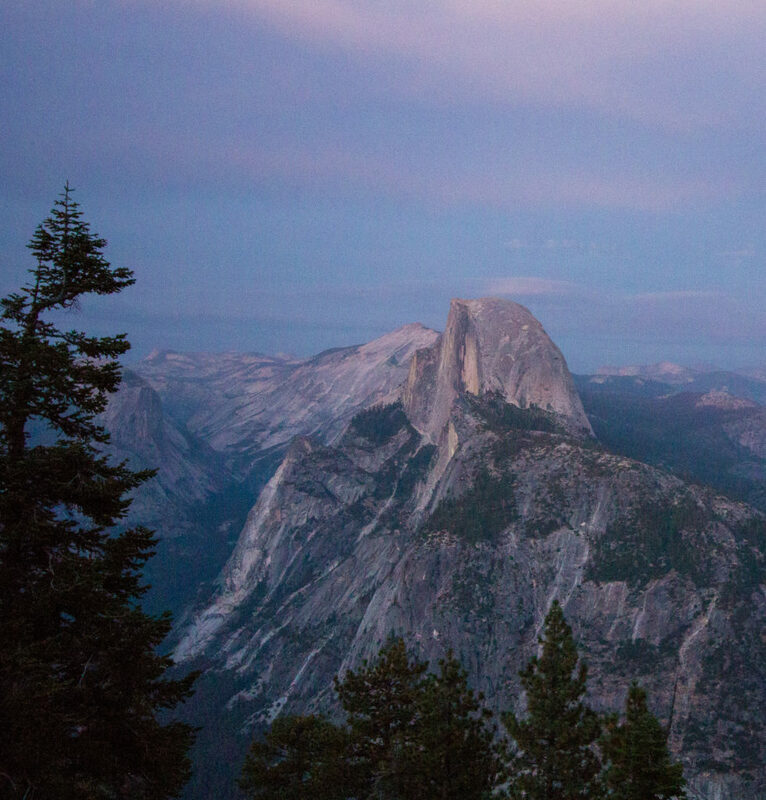 For our exploration of Yosemite, there could be no more perfect basecamp than Tenaya Lodge. Conveniently located near the park’s south gate, Tenaya Lodge is a AAA Four Diamond resort nestled in the Sierra National Forest. While wilderness camping under the stars definitely has its appeal (for my son and I anyway), it’s really hard to argue with the decadent pleasure of returning to the pampering comforts of Tenaya after a long day of hiking the dusty trails. This welcoming Alpine lodge features generous, posh rooms with spa baths, all freshly remodeled in 2015/2016. While the standard rooms are richly appointed with every modern amenity you could wish, the suites are even more upscale. A wealth of seasonal activities are available to amuse and divert kids of any age, including horseback riding, mountain biking, archery, hiking, rock climbing, and much more. They have a full slate of winter diversions, too, so your kids will be spoiled for choice at any time of the year. The dining options here are excellent, ranging from the convenient Parkside Deli for grabbing a quick bite on your way out the door, to the warm, welcoming Sierra Restaurant with its double-sided flagstone fireplace, to the casual Jackalope Bar & Grille. Take advantage of the available kid care at Tenaya and escape to the very elegant adults-only Embers Restaurant for a romantic evening and some spectacular steaks and fresh fish. As good as those options were, families should definitely make it a priority to walk down the little hill outside the lodge to the Summerdale Old West BBQ. 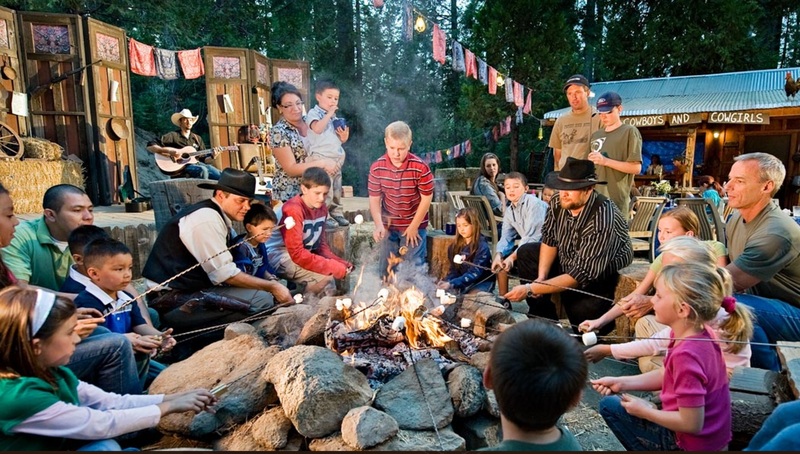 In a small clearing in the woods, you’ll find a tiny shack staffed by cowboys cooking up a buffet of campfire classic fare, with songs, stories, an archery range, and s’mores cooked over a roaring fire. They even have a small mining sluice set up so that little prospectors can try their hand at panning for gold–real gold. Tenaya actually stocks it with a small quantity of several hundred dollars’ worth of genuine gold. Our son left the Summerdale clearing that night singing cowboy songs with a full belly, a tiny vial of authentic gold flakes in his pocket, and a grin the size of Yosemite. Tenaya features both indoor and outdoor pools for year-around swimming, and we took full advantage. Dive into the heated outdoor pool for an unexpected surprise: music. Yes. Tenaya Lodge pipes music into the water of the pool. You can’t hear it while above the water, but stick your head beneath the surface and enjoy an underwater soundtrack with your evening swim. Just don’t try to sing along. *If you enjoyed the beautiful photograph of Yosemite at Twilight by Michael Ambrose, you can purchase a print of it via his website at www.michaelambrose.com. 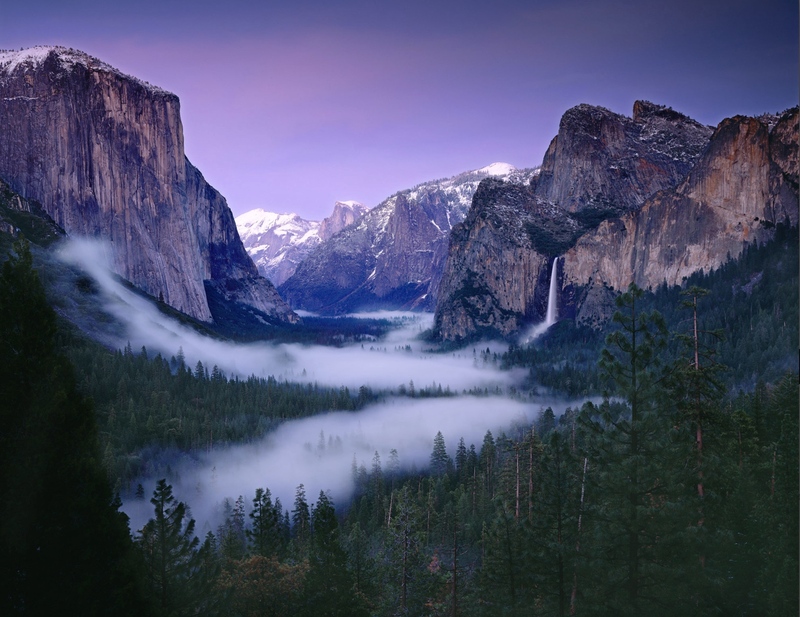 Michael’s stunning photography is on permanent display at the recommended Tenaya Lodge, so you have yet another reason to stay there while visiting Yosemite National Park.